Need a quick PB fix? 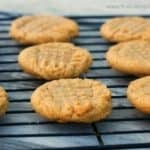 3 Ingredient Peanut Butter Cookies! It doesn’t get any easier than this, for a like ‘wow’cookie in just minutes? Yay!! You can say they’re home-made too! Cuz they are! ha! No flour included, so they-re gluten free too. Peanut Butter Cookies in your dreams? You might likes these! If you want something easy, something fast, something sweet, something ultra peanut buttery, you got it. 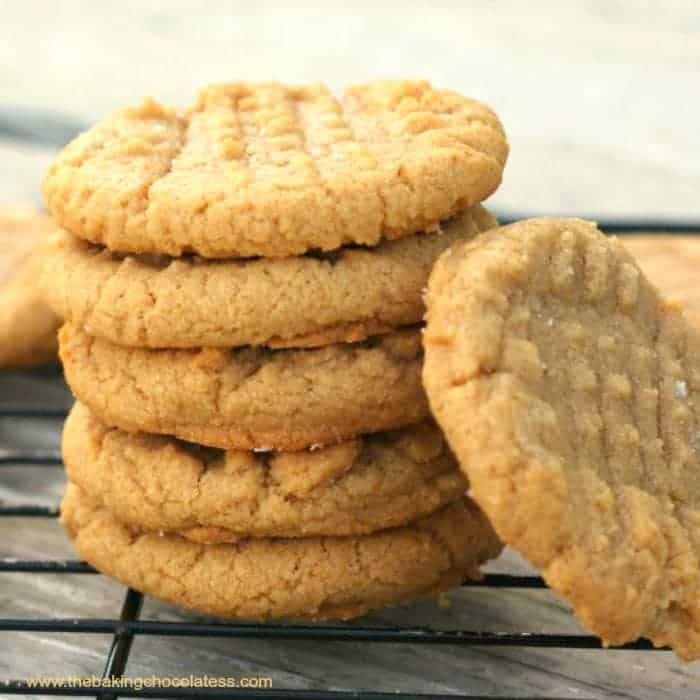 Make these 3 Ingredient Peanut Butter Cookies for parties, snackin’ or holiday fun. 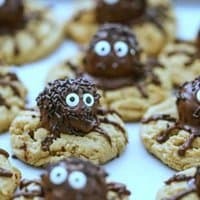 Super simple 3 ingredient cookies! 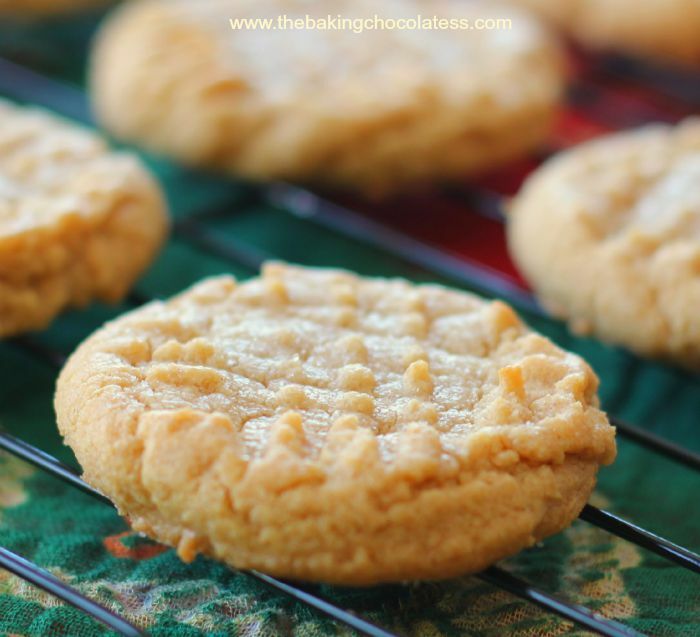 Soft and chewy and full of peanut butter flavor! Yum!! Stir all 3 ingredients together until mixed well. Using a tablespoon scoop (small), scoop up balls or roll into one inch balls and drop on baking sheet. Press down with the back of a fork and then press again from the other side to form the criss-cross pattern on top. Sprinkle with sugar on tops if you want. You are so right Winnie! 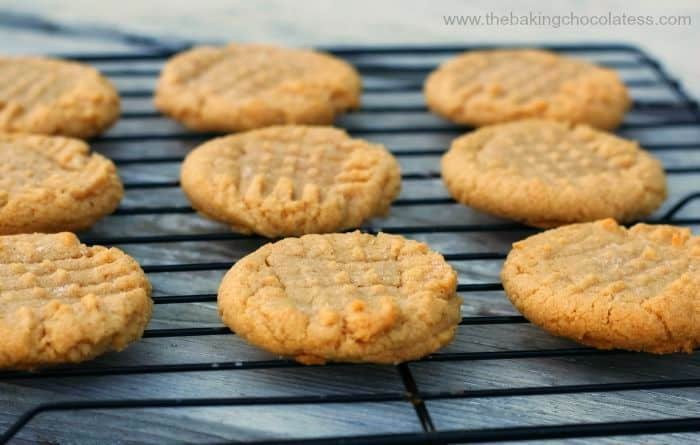 GREAT peanut butter cookie recipe for sure! 🙂 I am definitely a lover of these right with you. Thanks for stopping by! I wanted to know if it makes any difference if you use natural peanut butter or one with sugar in it like Jif etc.?? Hi Dorothy! 12-14 cookies I would say. Merry Christmas!